Thanks to new solar leasing programs, eligible Community Energy clients across the Northeast are able to easily install solar panels on their roofs. Kathleen and Joe Kehan of Pennsylvania, wanted to save money on her energy bill by generating her own solar power and Community Energy helped them achieve their goal. 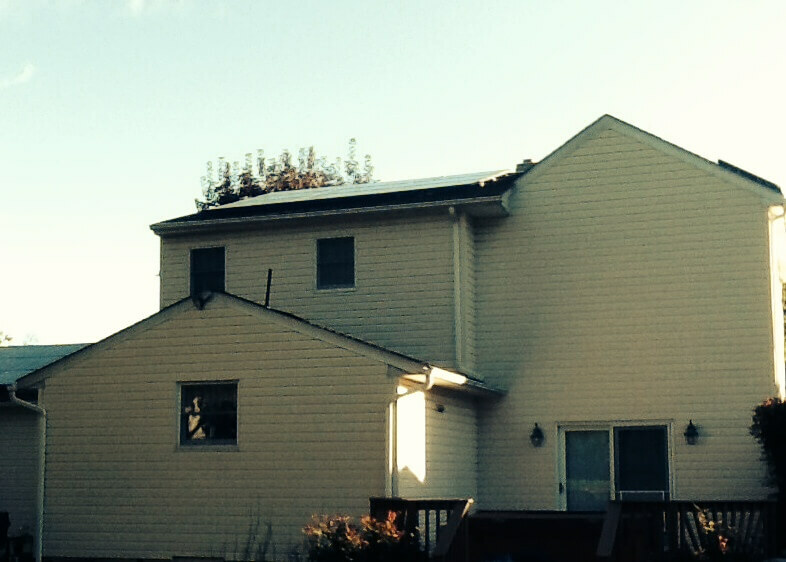 Here, Kathleen and Joe share a few reasons why they were glad to go solar! We wanted to do what we could to reduce our footprint. We’ve been recycling for years. We had been purchasing wind energy from our electric supplier for a number of years.This seemed like a great opportunity to take the next step and be pro-active in doing something that will definitely reduce our footprint and save us money as well. They were great! Our main contact, Andrew Johnson, is extremely knowledgeable. He took plenty of time talking with us, answering our questions on the phone and then reviewing all of the details when he came out and met with us at our home. He was our “go to” person throughout the entire process. It was a relatively simple process. 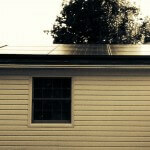 The company that installed our solar panels came out to do the installation as scheduled and were very efficient. We had to prepare a small area for the hook up panel and make a few phone calls to our township (regarding permits) and our energy supplier for the switch over. I would definitely recommend that they do it. There is nothing to lose and there is a good chance that they could qualify for it. Today’s solar panels are sleek and attractive. They don’t detract from the beauty of your home. I would tell them to think about our environment and how they can make a positive impact by using solar. They’ll be saving money too.